Hello Beauties, I hope you're all well! Today I've been at it again with the whole 'retail therapy' thing, it really does work wonders haha. The other day while I was browsing Topshop for a new jumper (I never did find one), I came across the Topshop Beauty counter. I've never really been wowed by Topshop Beauty enough to encourage me to purchase anything but I saw two little very sparkly eyeshadows and I was drawn in like the magpie that I am. The Topshop Chamelion Glow are dual pigmented eyeshadows which are oh so pretty. I'm not sure if they are new or not, but at the moment they only come in two shades...a purple shade and a golden shade. I went for the purple one as it stood out to me the most for all of the different colours it showed up as in different lights. I've tried to show the two main colours in the photos below, however it is quite hard to show you just how beautiful these are in a still picture, so I will probably include these in a YouTube video soon to show you just how beautiful they actually are. Wax & Wane is a purple based eyeshadow when you look at it in the pan, but if you tilt it slightly it looks like it has a blue shimmer all the way through it, and if you tilt it another way it looks like more of a bronze colour. It's very pigmented and shimmery, so I like to apply it to my lid with my fingers to reduce fall out. However, these eyeshadows really don't create that much fall out considering how glittery they are - I'm amazed! These Chamelion Glow eyeshadows are seriously stunning and look equally as good on their own as they do patted over other eyeshadows. I'd really recommend having one of these in your collection if like me, you love a good sparkly eye (I seriously can't get enough) or if you like to make your eye make up look extra special for nights out. These retail for £9 which I think is a great price for the quality of the shadow, they're long lasting, pigmented and a little really does go a long way so I can see this product lasting me forever. Wow what a pretty shade, and so festive too! This is so beautiful! I've never seen anything quite like it. Ooo this looks pretty. I've never actually bought makeup from Topshop although I read a lot about it. 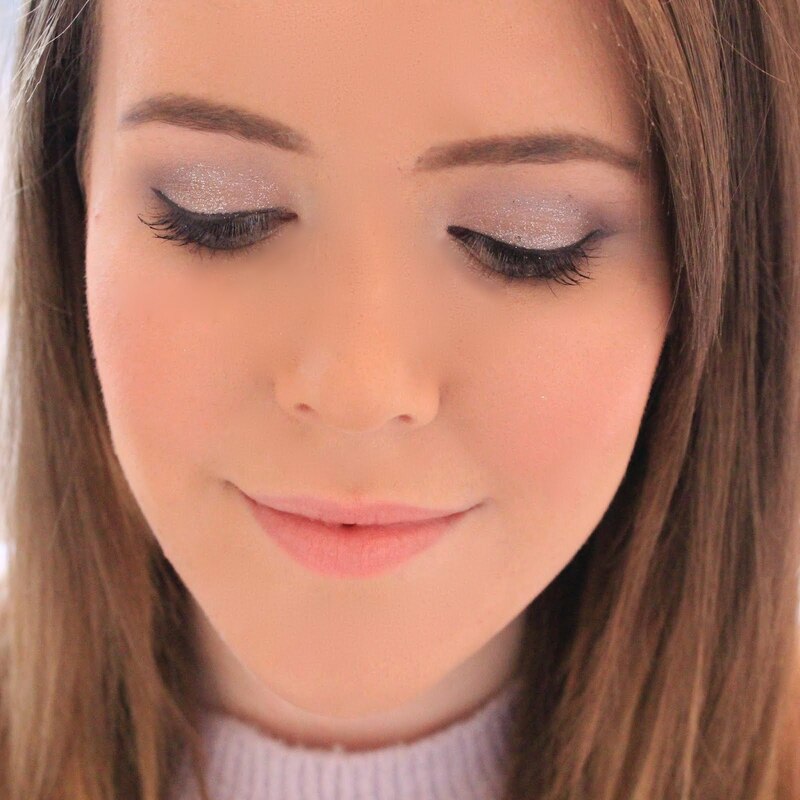 Been looking for a shimmery neutral shadow as currently using my MAC Soft & Gentle highlighter! Oooooo this looks super gorgeous!